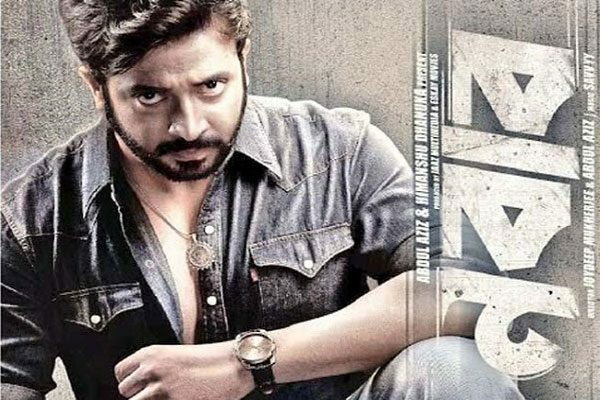 Shakib Khan’s Chaalbaaz movie 2nd track released yesterday. After the title song of chaalbaaz now the second song released. Shakib Khan posted on his Facebook and Twitter Fanpage. Chalbaaz; is an upcoming 2018 Indian Bengali romantic comedy film directed by Joydip Mukherjee. 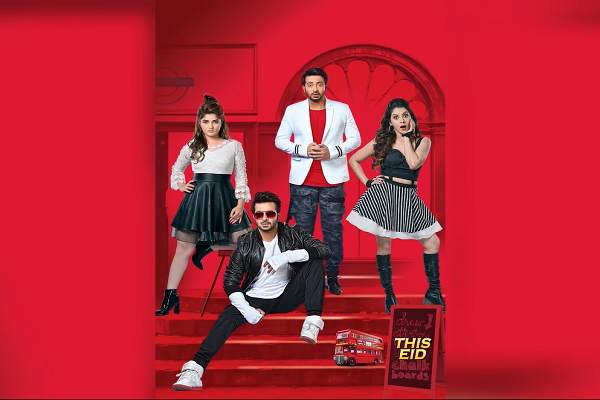 The film stars Shakib Khan and Subhasree Ganguly in the lead roles.